The AIM-9000 is more than just an infrared microscope; it is an Automatic Failure Analysis System with a unique concept allowing complete automation of all necessary steps involved in Failure Analysis and micro sample evaluation; observation, definition of measurement spots, measurement and identification. 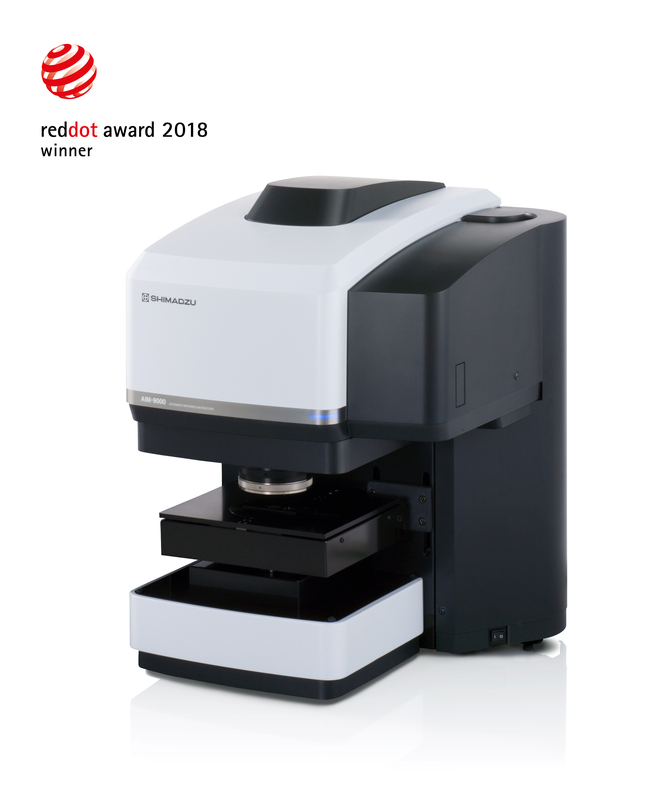 The AIM-9000 is compatible with both Shimadzu's IRAffinity-1S and IRTracer-100 FTIR Spectrophotometers. Certainly in combination with the IRTRacer-100, the AIM-9000 is an extremely powerful platform offering the highest specifications in the market. 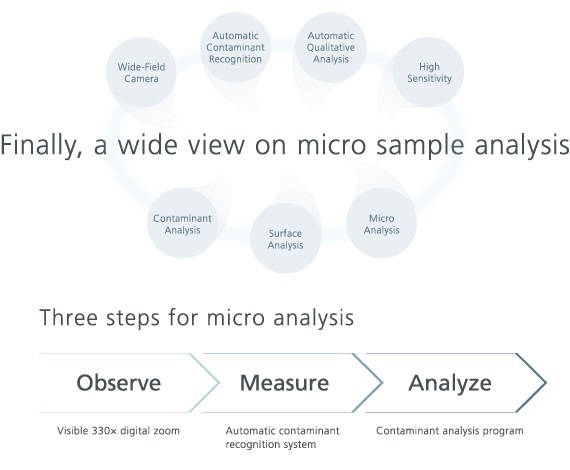 SHIMADZU aims to provide an analysis systems for all users so micro analysis can be per formed quickly and easily. All our accumulated know-how in micro analysis is concentrated in the AIM-9000 to strongly support analysts.